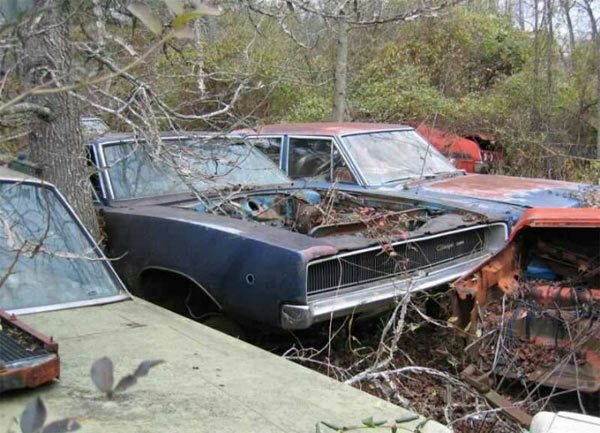 Any muscle car fan’s dream wish would be to find acres of abandoned cars ready to be cherry picked. Plenty of parts to completed vehicles would be the ideal. This isn’t too far from the truth from this collection located in Anderson, Alabama with over 700 Dodge vehicles, with the majority being Chargers. From the images recovered online the majority of the vehicles span from 1962-1974 in various states of completion. Checking their website directly you will find that they are openly selling all the Mopar parts from this time period, but this seems to be mostly parts, rather than complete cars or body shells. If you are interested in a complete body shell, you may have to contact them directly and/or visit in person. They also seem to attend quite a few car shows throughout the year, with the option of ordering parts and picking them up at one of the shows. the list of upcoming shows they are attending is on this part of their website. 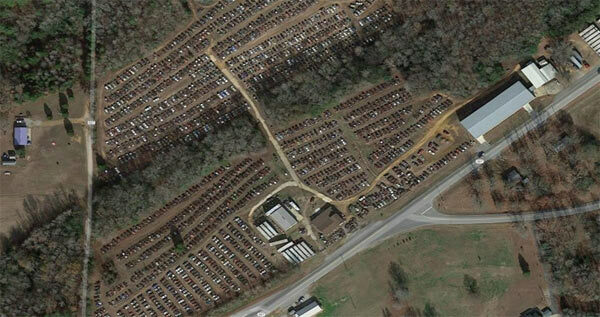 As you can see from the videos below, from the ground view it almost looks like a small towns worth of vehicles. Basically, if you’re after some Mopar parts this could be your first port of call. ← Previous Story Custom 1968 Dodge Charger RTR: Original Or Custom?